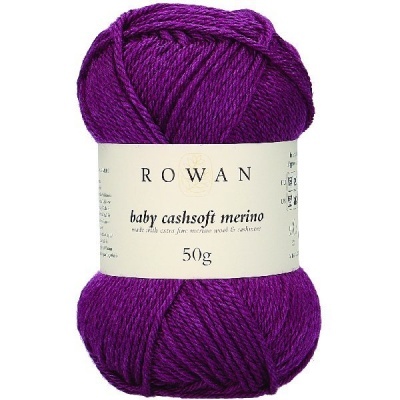 A great basic collection for those tough toddler years in hard-wearing but luxurious Rowan Yarns. 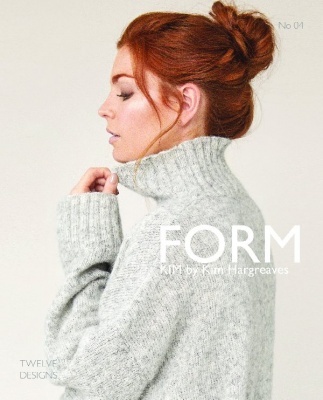 12 gorgeous Christmassy designs from Kim Hargreaves, elegant, stunning and bound to give your festive season a little extra glamour. The perfect selection for spring/summer in climates where the weather can be unreliable. Click here for pdf details of yarn and sizes of all designs. 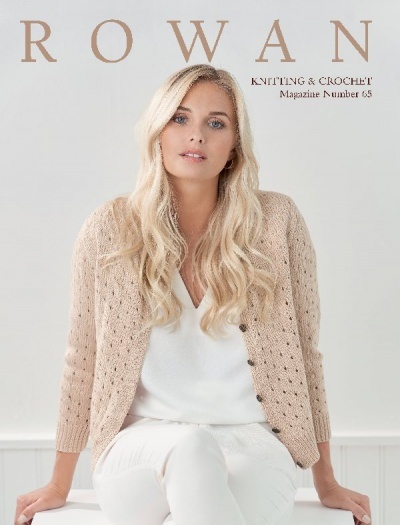 The shades of the beach from powdery white down to soft ocean washed golden sand and all the tones in between create the new neutrals palette from Kim in contemporary classic spring/summer designs..
Click here to access text file of yarn sizing and requirements for this publication. 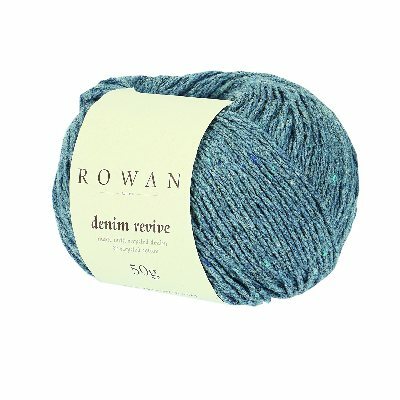 A lovely collection of airy designs in Rowan's delightful Summerlite yarns. 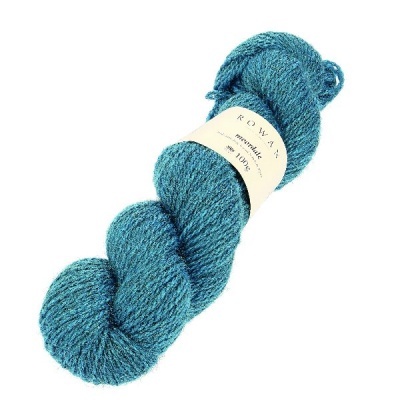 Click here for pdf file containing yarn and sizing requirements. Price excluding VAT (non-EU countries only) £6.17 per 25g ball. Click on Cover Shot to see all designs. 14 country casuals in luxurious but hardwearing Moordale, a combination of British Blue Faced Leicester Wool and silky soft British Alpaca. Click HERE to access pdf file which contains yarn requirements and sizing details for all designs.